US researchers estimate that the average surface temperature of the planet has risen by 0.13 degrees Celsius compared to 2014, making 2015 the hottest year since record started in 1880. Specialists at NASA and the National Oceanic and Atmospheric Administration independently of each other have reached the same conclusions. Moreover, 2015 is the 15th consecutive warmest year and the first with an increase in temperature, which exceeds rise in temperature from the previous year. This disturbing trend shows that the average temperature began to rise progressively and faster. The average temperature has risen by 1 degree Celsius since the late 19th century until now as the main reason scientists indicate high levels of pollution from human activity over the last 35 years. Their claim is illustrated by the video, which the agency published. It depicts the average annual temperature and its increase from 1880 to 2015. 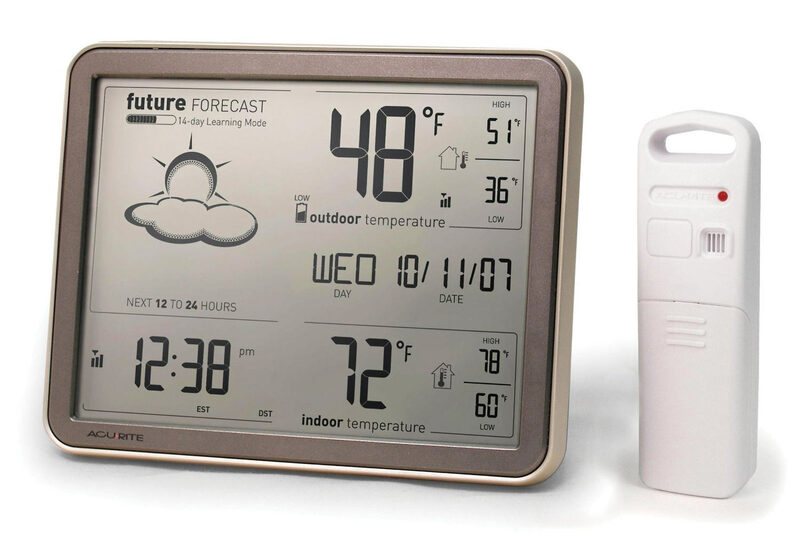 There are moments of slight cooling, but form the 80s the temperature began to rise progressively. The base is the average temperature in the period 1951 – 1980 – the yellow and orange colors indicate higher than base temperature, and the blue color – lower. During 2015 the land surface temperature was 2.39°F, the highest among all years in the 1880–2015 period. The year 2015 tied with 2002 as the second warmest year since statewide records began in 1925, behind 2014. At the end of August, three storms—Kilo, Ignacio, and Jimena—represented the first simultaneous occurrence of three major hurricanes in the basin since records began in 1949. Maximum winds- 230 km/hr Sandra was the latest major hurricane observed in the Eastern North Pacific basin since reliable records began in 1971. During its growth season, the Arctic had its smallest annual maximum extent. During its melt season, the Arctic reached its fourth largest minim extent on record. Parts of western Canada had their warmest summer on record. Moderate to extreme drought developed across parts of western Canada due to the unusual warmth and dryness. The contiguous U.S. had its second warmest (behind 2012) and third wettest year since national records began in 1895. May 2015 was the wettest month of any month on record. Several storm systems brought heavy precipitation during March 2015, with the national average being over three times the monthly average. This was the wettest March since national records began in 1941. Much-warmer-than-average conditions were present across much of the continent. 2015 was the warmest year since continental records began in 1910. Russia had its warmest Jan-Sep since national records began in 1936. China had its warmest Jan-Oct, with Hong Kong experiencing its warmest Jun-Aug period on record. Jul 2014-Jun 2015 was the driest season since 1991/92 and third driest since records began in 1932/33. Jan 2015 was the driest Jan in at least five decades. Second warmest year, behind 2012, since national records began in 1961. The four warmest years on record have occurred since 2012. A major heat wave affected India from 21 May-10 June. Average temperatures over 45°C were observed, with some locations reaching 48°C. Over 2000 fatalities were blamed on the excessive heat. On Aug 6., Marrakech received over 13 times its monthly average in one hour. Much-warmer-than-average conditions engulfed much of the region during the year, resulting in the warmest year since continental records began in 1910. 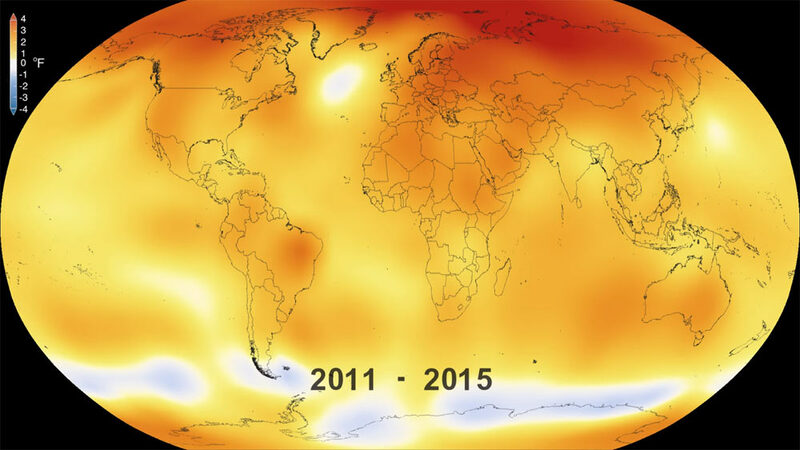 2015 was the second warmest year, behind 2010, since continental records began in 1910. Near average activity S storms, 2 cyclones. Heavy rain from May-Oct caused floods that affected 75 million people. Provinces in southern China experienced their wettest May in 40 years. Experienced its fifth warmest year since national records began in 1910. The month of October was exceptionally warm, recording the largest anomaly for any month on record. During its growth season, the Antarctic had its 16th largest cc”” annual maximum extent. During its melt season, the Antarctic reached its fourth largest minimum extent on record.